GodFather of all grout sealers. with it’s durable titanium base. 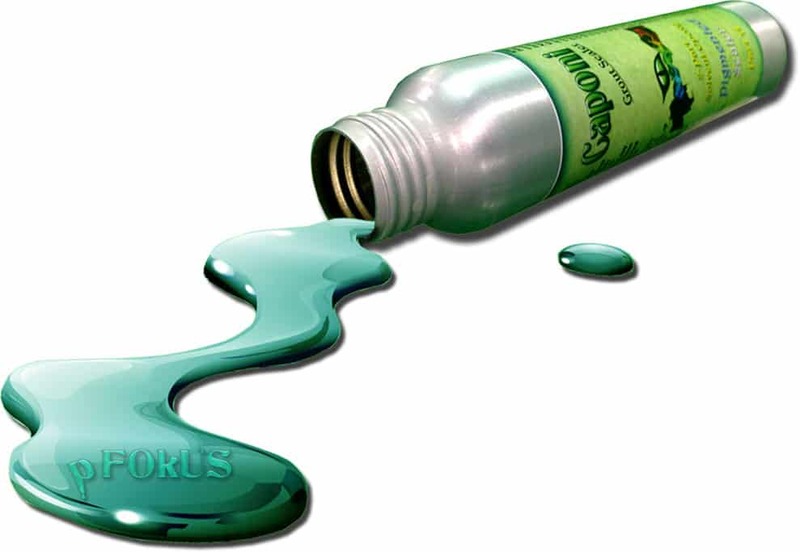 Caponi® is engineered to deliver a responsive, uniformed, one coat application over stained grout. 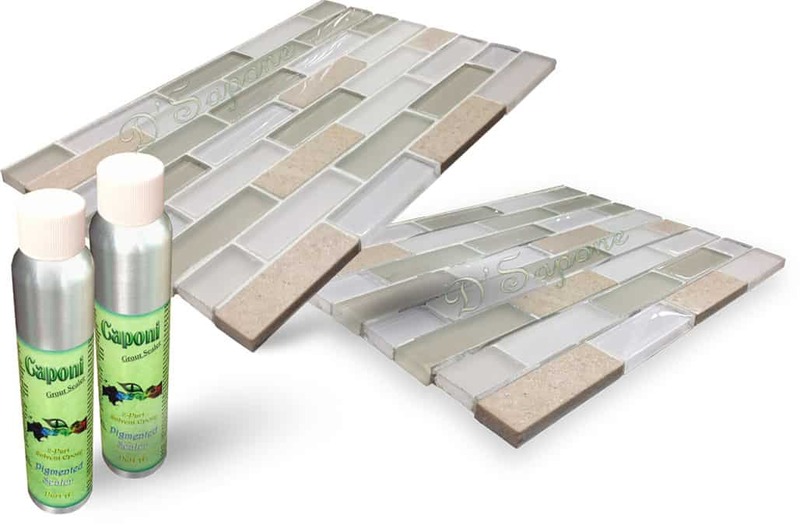 And underneath, the exquisitely designed sealer, you will found – the stained grout protected by Caponi®’s ‘2-Part Solvent Pigmented Titanium Sealer’ which is infused within the Part A & B catalyst. It’s the definition of durable. 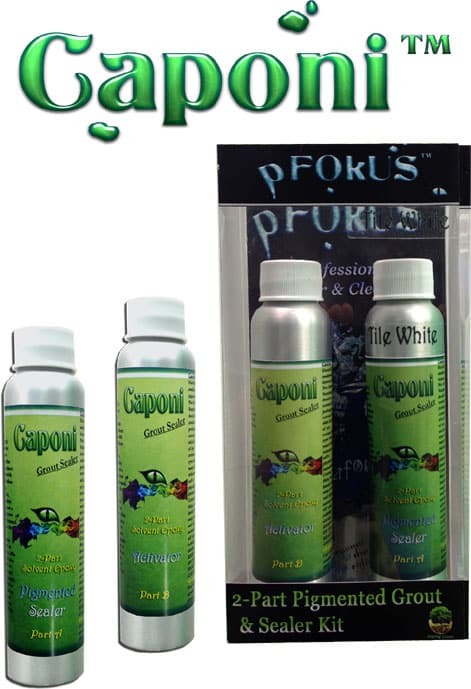 Caponi®’s groundbreaking formula is the result of an obsessive focus on detail. pFOkUS®’s chemist and engineers worked closely together to craft every single piece that went into making it — the solvents, the Titanium, the Epoxies, the Resins, even the formulation of the catalyst. Everything was considered, and nothing overlooked. Because when a sealer becomes this advanced, every element counts. Do not be fooled by contractors. Most contractors will tell you not to scrub, use harsh chemicals or you will need a maintenance program with the grout sealer they use. The reason – They are using cheap water base sealers that are very easy to apply. 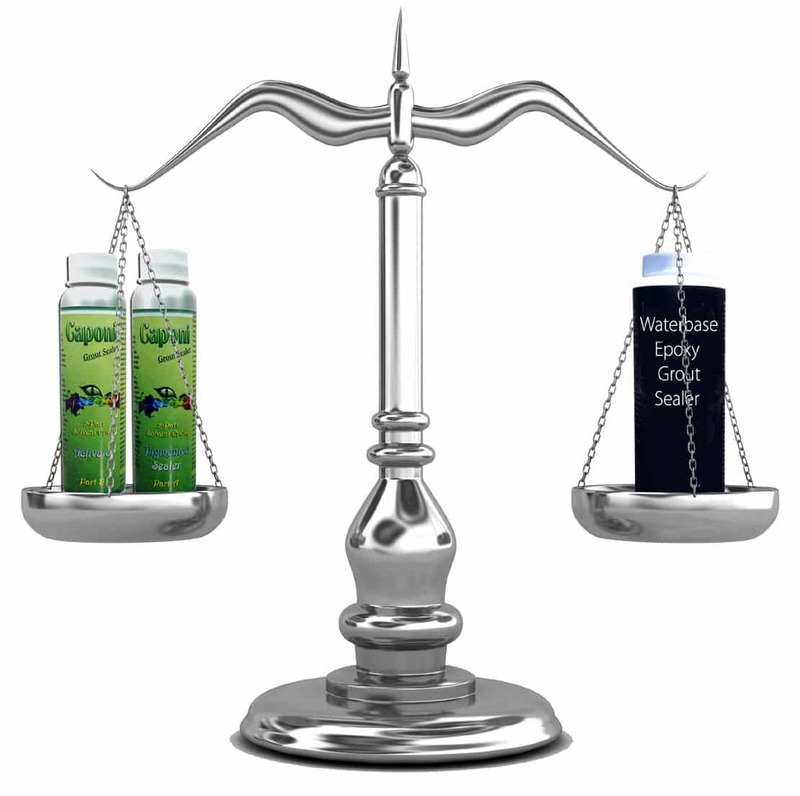 In showers, their sealer will peel on shower floors and wear off the walls in months. We only use pFOkUS® products to keep our standards and the industry standards up. Now there is entirely new way to receive an estimate. Every estimate is assigned to an artist which will complete the entire process. Just simply email us pictures and our server will calculate the rest. We already know the solutions to the problems you are experiencing.